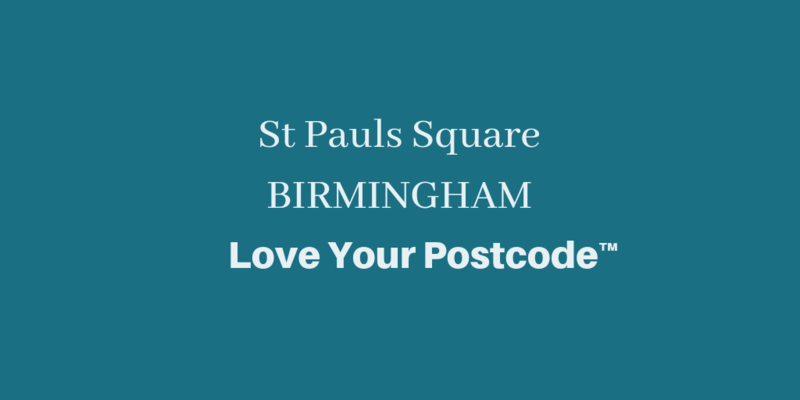 St Pauls Square – what a beautiful place in Birmingham. We are sure you want to enjoy this area to the fullest, which is why we’re giving you this great guide. St Paul’s Square is located in the Jewellery Quarter, Birmingham and is named after the church in the City Centre. It is the last remaining Georgian Square in the city. Walking through the pristine grounds of St Paul’s Church offers you a precious few moments of peace in the middle of Birmingham’s bustling city centre. All four-sides of the Square are surrounded by trendy cafés, bars and shops, as well as private members clubs, boutique office space, and luxury apartment complexes. Only a few steps from St Paul’s Square sits Birmingham’s famed Jewellery Quarter where you will find some of the highest quality diamond pieces in the world. St Paul’s tram stop is a tram stop serving nearby St Paul’s Square, Birmingham. It was opened on May 1999 on the Midland Metro Line 1. The stop is a short distance west of Birmingham Snow Hill station, which is visible from the stop. Pedestrian access is via Constitution Hill. Check out this list of stops closest to St Paul’S – Midland Metro Stop; Charlotte St; Lionel Street; St Paul`S Metro Stop. You can get to St Paul’s Square by Bus, Train or Lightrail. These are the lines and routes that have stops nearby – Lightrail: MM1; Train: Crosscountry, London Midland; Bus: 10, 13A, 16, 74. The church was designed by Roger Eykyns. Building started in 1777, and the St Paul’s Church was consecrated in 1779. It is a rectangular church, similar in appearance to St Martin in the Fields, London. One of this church’s most elegant features is the stained-glass window which depicts the conversion of St Paul. Christians believe that St Paul was overcome by a religious experience on the road to Damascus (in modern-day Syria) and transformed his life, from one in which he persecuted Christians to a life spent spreading the Christian message across the region. The window was installed in the church’s east window in 1791. It was designed by Benjamin West and brought to life thanks to the craftsmanship of Francis Eginton. Aesthetic additions to St Paul’s Church continued throughout the next century, with Francis Goodwin adding a beautiful spire in 1823. The Rectory: 50-54 St Paul’s Square, Birmingham B3 1QS, Phone: 0121 605 1001. Modern English menu, leather booths, and chandeliers on the ground floor, plus basement cocktail bar. Andersons Bar and Grill: 30 Mary Ann St, Birmingham B3 1RL, Phone: 0121 200 2515. Meat-oriented menu of grills and steaks in bare-brick vaulted cellars with wooden floors. Locanta Italian restaurant: 31 Ludgate Hill, Birmingham B3 1EH, Phone: 0121 236 7227. Mediterranean and Italian dishes in a simply decorated 2-floor restaurant with live music evenings. Cucina Rustica: 24 Ludgate Hill, Birmingham B3 1DX, Phone: 0121 233 2277. Stylish Italian restaurant with chalkboard specials, dark wood tables, a bar and an outdoor terrace. Pasta Di Piazza: 11 Brook St, Birmingham B3 1SA, Phone: 0121 236 5858. Red-brick Victorian building hung with flower baskets serving traditional Italian dishes. 40 St Paul’s: 40 Cox St, Birmingham B3 1RD, Phone: 07340 037639. 140 gins. 24 seats. Intimate, relaxed, exclusive. Booking is highly recommended. The Rectory: 50-54 St Paul’s Square, Birmingham B3 1QS, Phone: 0121 605 1001. Modern English menu, leather booths and chandeliers on the ground floor, plus basement cocktail bar. The Jam House: 3-5 St Paul’s Square, Birmingham B3 1QU, Phone: 0121 200 3030. Big-name jazz, blues and rock acts in intimate 3-storey Georgian building with top-floor restaurant. Actress & Bishop: 36 Ludgate Hill, Birmingham B3 1EH, Phone: 0121 236 7426. For bookings & hire enquires please email them. Stirlings Bar: 21 Ludgate Hill, Birmingham B3 1DW, Phone: 0121 439 2121. Daytime cafe/bar switching over to a lively evening venue, over 3 floors of a Victorian warehouse.  Love Your Postcode estate agents will give your home maximum exposure online & offline, getting it more views from potential applicants, therefore more offers, and ultimately the highest possible finishing value. This means you end up with more money in your pocket and you enjoy higher quality service. We pride ourselves on the range of properties we offer St Pauls Square Birmingham, from houses for sale or to rent, warehouse apartments, penthouses and flats for sale to commercial properties. Our Estate Agents in Birmingham cover the local housing market. We can advise you on choosing a home in the best areas in Birmingham as well as properties in all surrounding districts. Call us on 0800 862 0870, download our property app or book a free online property valuation today.